It would be wrong to call this list the best albums of 2014, and do a disservice to those many fine releases that haven’t crossed my path yet. So this year it is renamed favourite albums to reflect those records which had the most prominent listening effect on me over the last twelve months. Not all have been reviewed on the site as reviews are restricted to submissions only, but all have provided immense enjoyment during 2014 and deserve their place on this list. So sit back, enjoy and as always,your reading presence for this bout of self-indulgence is highly valued. 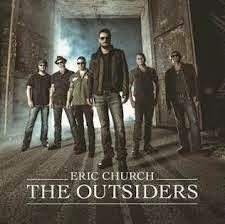 A career best release that succeeded in uniting both ends of the country music spectrum. The mainstream revelled in the success of the singles and collaborations, while the true depth of the record was in its core and soul. Sixteen tracks presented a hefty release but the top quality numbers hit double figures to reveal an artist effortlessly moving into the next diverse phase of her career. This surprise hit of 2014 revealed a beautiful collection of prime melodic songs, sung in sparkling harmony and sealed with exquisite musicianship. Shelly, Charity and Ally set out to mix the best of country, folk and Americana, coming up trumps with a record possessing instant appeal status before retaining an air of substance within your listening repertoire. 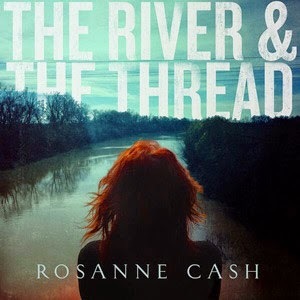 In a year of career best releases, Rosanne traced her roots and succinctly captured a breath of southern folklore with a sound rich in execution and accomplishment. Educational, inspirational and enchanting are just three deserved superlatives for a record that was brought to life by Rosanne during her summer UK tour. A widely acclaimed album heading for legendary status. 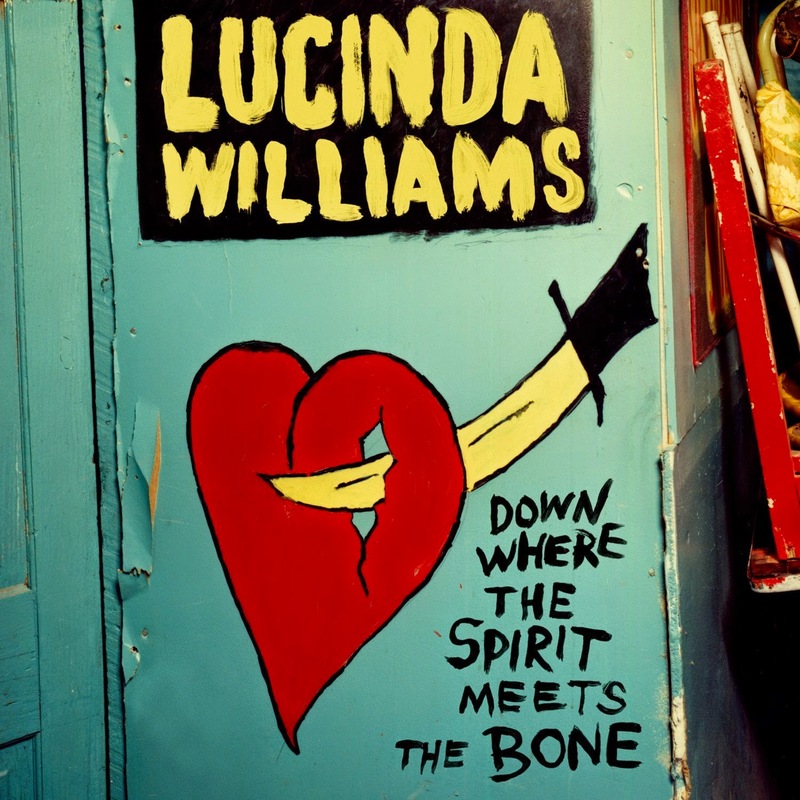 Definitely the most appropriate and highly metaphorically titled album of the year as Lucinda re-wrote the roots agenda in taking her alt-country tendencies deeper than ever before into the psyche of Americana music. 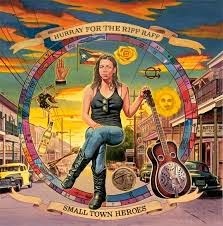 To say this is her best effort since the critically acclaimed album ‘Car Wheels on a Gravel Road’ is an understatement for a record not once outstaying its lengthy presence. A folk Americana album embodying the magnetic appeal of roots instrumentation and the wanderlust soul of Alynda Lee Segarra. 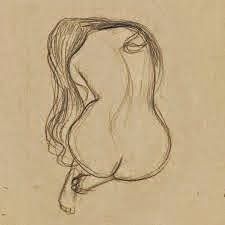 Its introduction, via a first class radio session, raised the temperature for a release soaked in pure emotion, spirit and a hint of dark musings. Though undervalued in the UK, its day will come with greater awareness. Blessed with a title track proving to be the sound of the summer and heard blasting out of many a cool record shop, the Soderberg sisters moved through the industry gears with a record reaching out to country and folk connoisseurs. 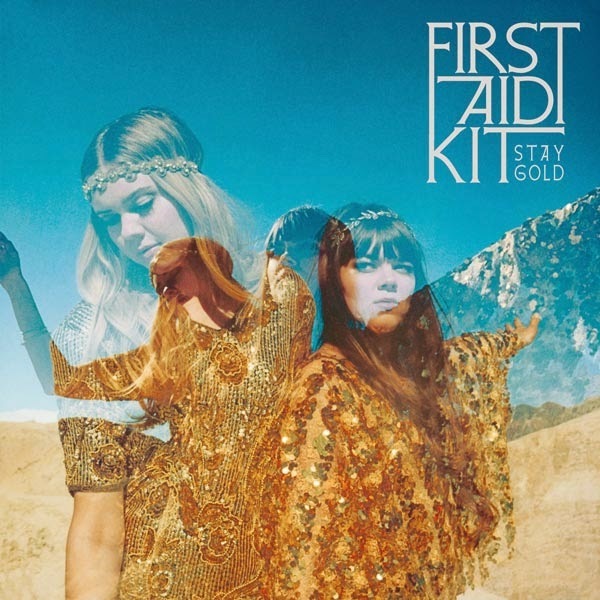 The harmonies were stunning alongside melted vocals adorning a bunch of strong evocative songs forming an album rarely off the playlists all year. 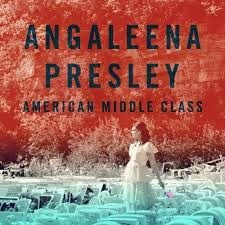 In the absence of a release by Brandy Clark and Kacey Musgraves, Angaleena Presley filled the gap of social commentary and provided further proof where the strength of quality country song writing lies. Residing in the inhibited world of the indie label, this record experimented extensively, boldly explored common themes and stretched into the world of Americana without losing any strain of attention from the listener. 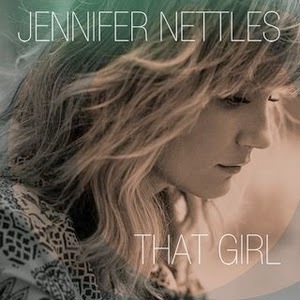 The golden sassy vocals of Georgia’s finest were revitalised in the studio of Rick Rubin as the Sugarland hiatus breathed a renewed sense of life into the career of Jennifer Nettles. 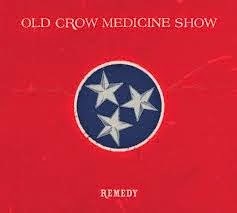 With a voice that will never lose its southern country tinge, it was taken into a world of multi-genre songs supremely formatted into an excellent album that provided multiple splendid listens. Whether classified as Americana, traditional country or just plain country music ahead of its time, this release was drooled over all year by plaudits across the world. 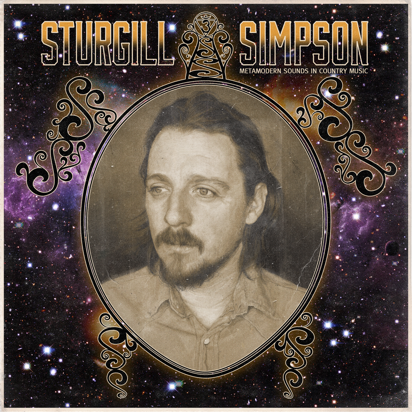 Likened to many as the true heir to the outlaws, Sturgill belied his indie status to court praise from the very core of the establishment and to the pleasure of us in the UK, his tie up with Loose Music led to frequent visits. 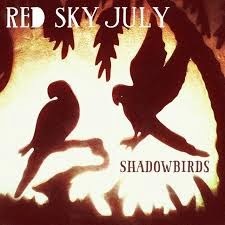 Since discovering that making duet records is not a bad idea, the golden couple of Austin music continue to harness their talents around both original material and cleverly selected covers. 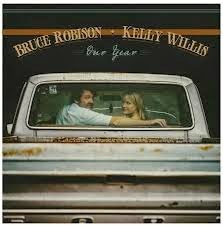 Another release proving an instant hit from first listen, it successfully captured the fine individual talents of Kelly and Bruce as well as their mighty acts of unison in a simplistic yet satisfying nature. 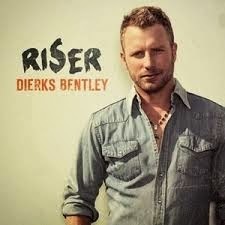 Although Dierks flirts a little bit with bro-country in his extrovert nature, he continues to make records generally free of clichés and ones that reflect his true country heart. This widely acclaimed album reached out from the inner sanctum of mainstream country with a string of strong ballads, majestic country rock and certainly not short of raw emotion. Many proclaimed this a rock album which is difficult to argue against but it is the slightly lower key tender approach that for me reveals the true Eric Church. The album was packed with a variety of sounds and styles alongside reams of interesting lyrical content. Once again a record from the heart of the mainstream which crossed borders successfully, while retaining utmost integrity. Each time Alex, Hannah and the boys go into the studio, the results are eagerly awaited and this year’s exceptional release didn’t disappoint, cementing their place as the UK’s premier alt-country rock band. Keeping the pedal steel relevant and fusing it into crashing guitars defines the band which continue to showcase their smart ear for mixing engaging lyrics into popular tunes. 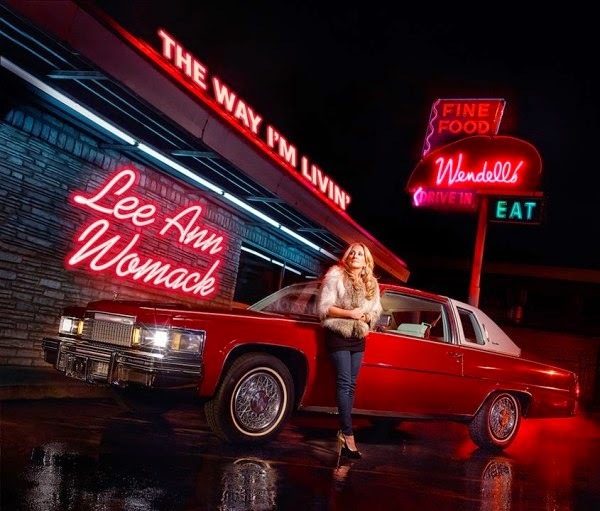 Now back as a fully-fledged member of the country gold club, Lee Ann’s new record saw no loss in effect, presence or voice as she assumed role model status for aspiring country songstresses. A release from outside the mainstream was soon embraced by the industry and held up as a blueprint of how traditional country can be made relevant in 2014. This sophomore album from a young man hailed as the future of American song writing confirmed the plausibility of the accolades. 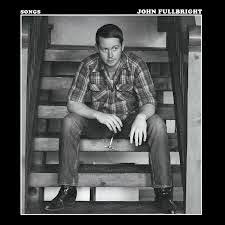 Exploring the songs of John Fullbright is a delightful pastime and he uses the accompanying medium of piano and guitar with equal scintillating effect. Another artist with a growing commitment to support the UK, makes him a talent to treasure and enjoy. Hannah harnessed her genetic gifts, talent and influences to make a record successful in syncing the sounds of Muscle Shoals, Memphis and Nashville. 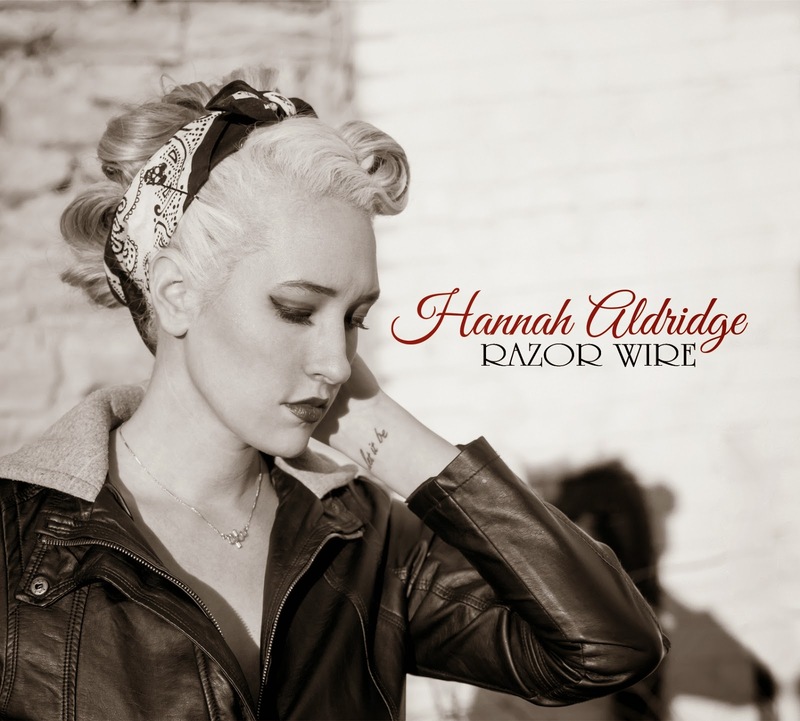 A record you believe in from start to finish was highly valued by many in the UK Americana scene as Hannah was given a warm welcome by folks over here and subsequently unveiled as a precious talent. The abstract, quirky and profusely creative world of Simone Felice brought us a highly enjoyable record that engaged, entertained and helped raise his solo artist profile. The master of the autobiographical ballad epic, Simone can blow you away with the sheer magnitude of his songs and provide wave after wave of sumptuous folk rock. 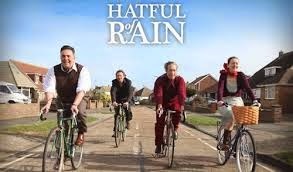 A lot of over here and a little bit of over there, saw South Coast quartet Hatful of Rain hit the highs with a fascinating brand of folk-Americana. 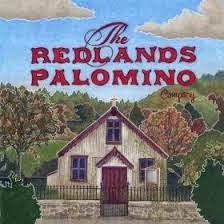 Beautiful vocals, crafted musicianship and well-constructed interesting songs populated this follow up album that had the stamp of the band’s cheery persona firmly planted all over. 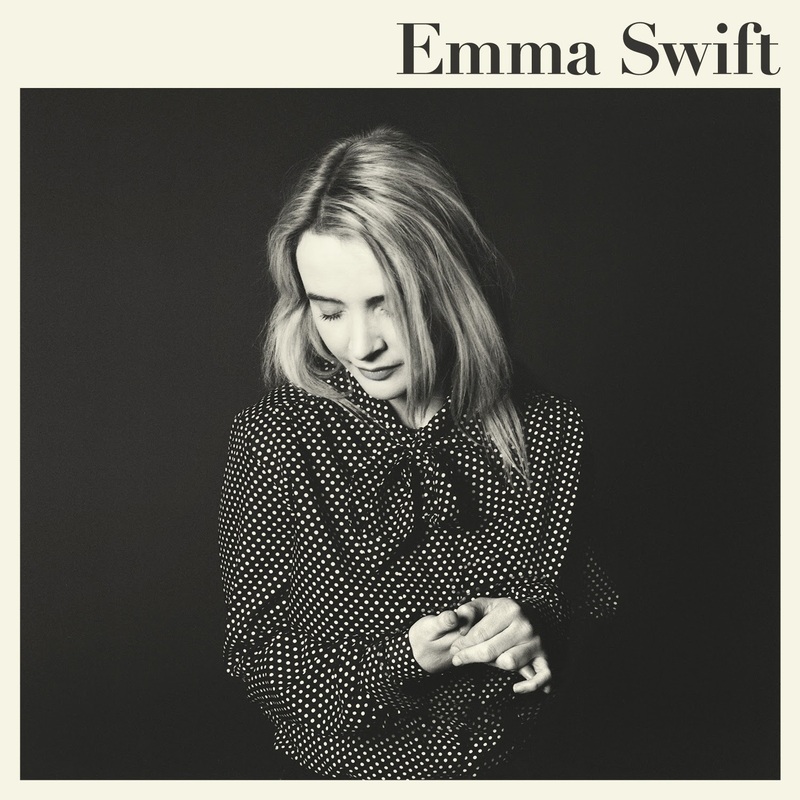 Just like the Swedish entry at number 5, this extended play release by Aussie songstress Emma had a golden track (Bittersweet) that both seduced and trapped you in. Stints living and working in East Nashville have helped Emma form her distinctive style and you are left in little doubt to where her country and Americana allegiances lie. Although the shortest release in this year’s list, it is firmly there on merit. The golden boys of roots music produced another high class serving in this year’s album release with a brash and catchy set of songs perfectly formed for transfer into the live arena. Roots, folk and Americana labels were often attached to this record but its country credentials are strong and many of the tracks will easily slip into timeless status. So that’s the ultimate favourite list for 2014 and just a flavour of the many fine releases that reached my ear during the year. Stay tuned for loads more in 2015.